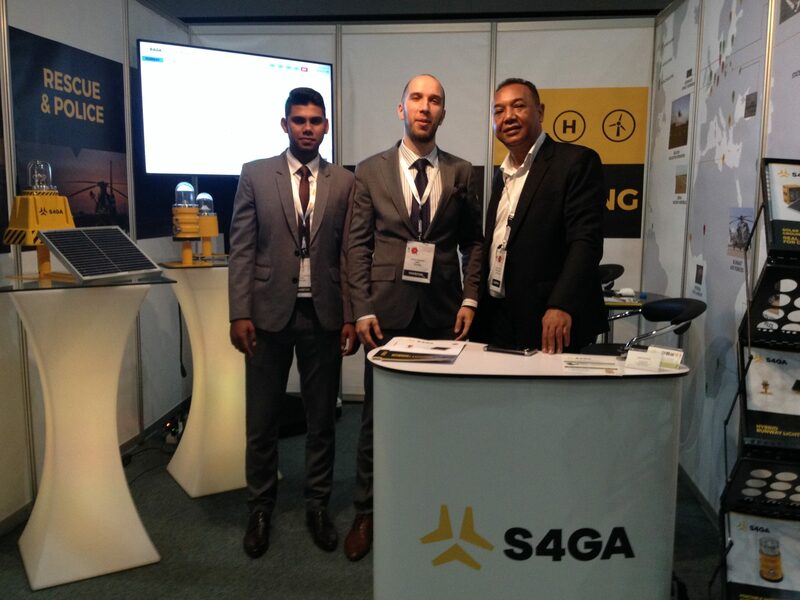 S4GA successfully performed the presentation of hybrid, solar and portable airfield lighting solutions in Africa at one of the most important global aviation conferences provided by Airport Council International. 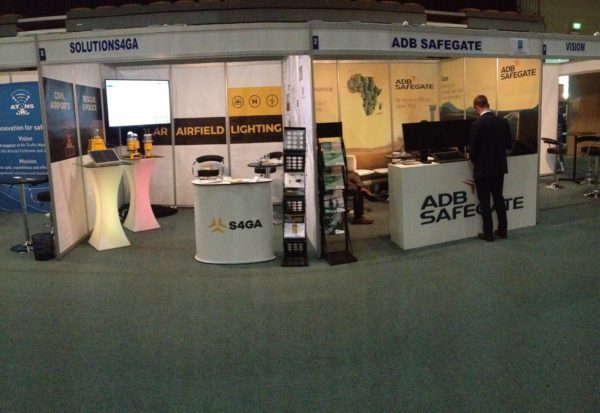 The Company Management discussed cost-effective solar airfield ground lighting with African airport authorities, integrated airport solution providers, airfield lighting engineers and other specialists. It became obvious that African market – as well as Asia and Oceania – is the perfect region for implementing ‘green’ technologies in transport industries. First of all, this is about aviation. Airports Council International (ACI) is the global representative of the world’s airport authorities. ACI is the link between airports, government bodies, and international aviation organizations. The aim of ACI is to provide aviation with reliable, affordable, secure solutions. Each year ACI holds few conferences dedicated to regional airport industry. One of them is ACI Africa / World Annual General Assembly Conference & Exhibition.